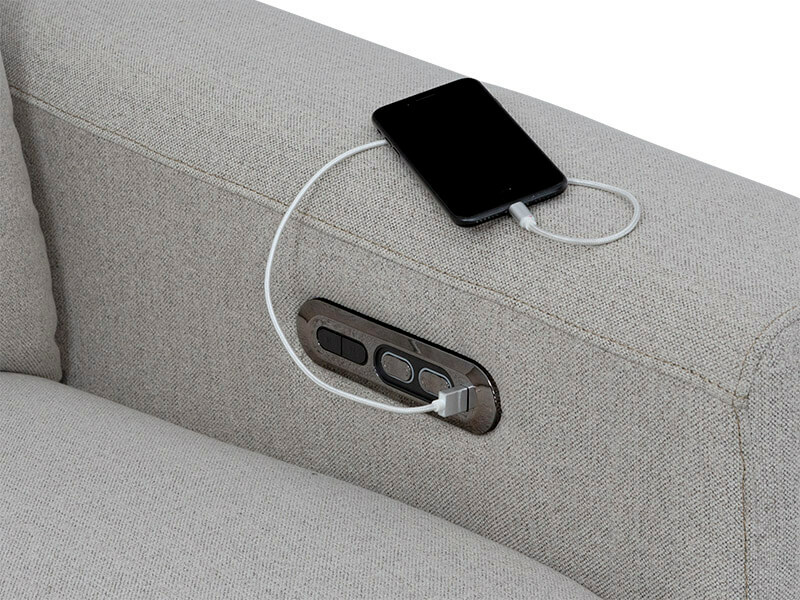 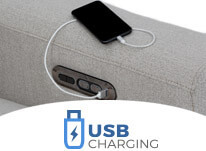 A USB port is included in each armrests power recline switch. 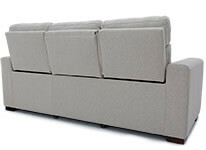 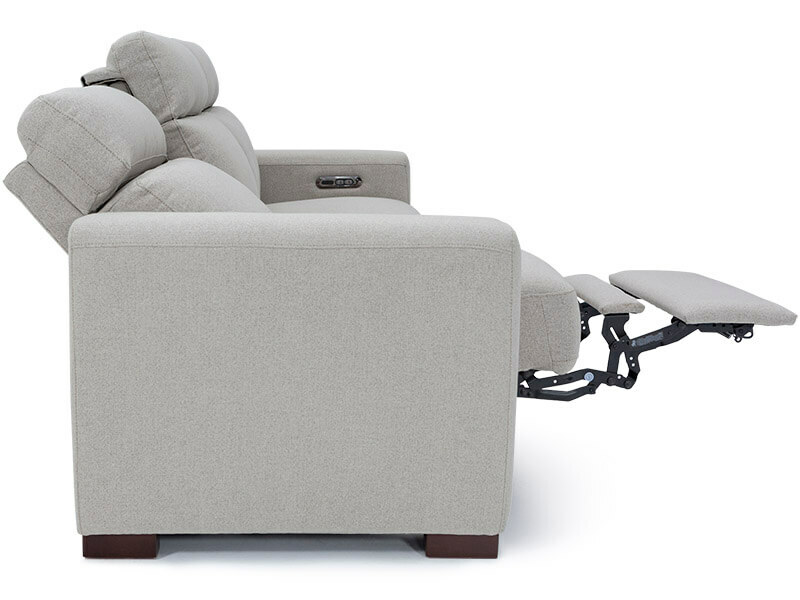 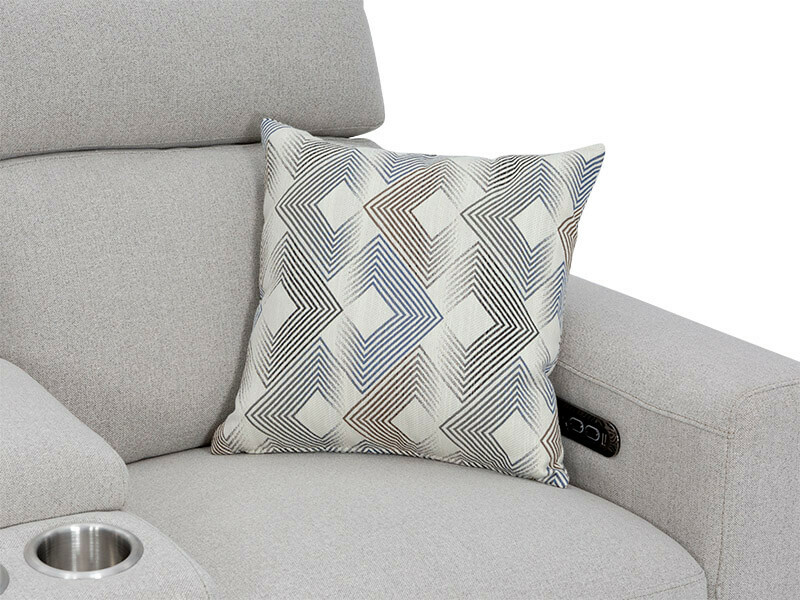 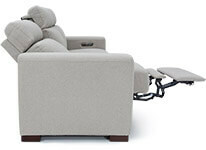 Seatcraft introduces the Capital line of Loveseats, offering you clarity, comfort, and clean-cut luxury embodied in furniture form. 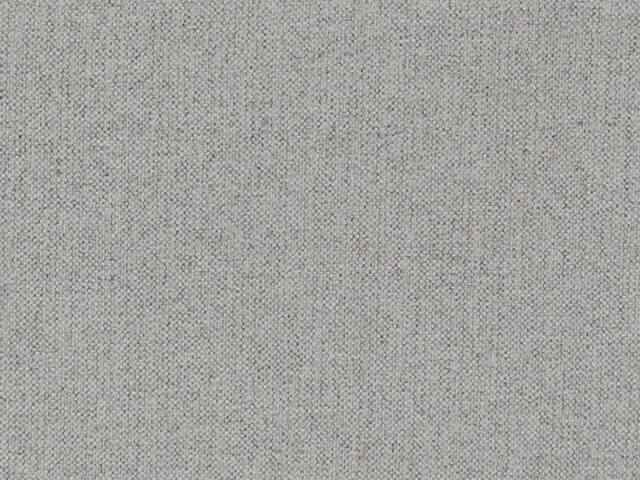 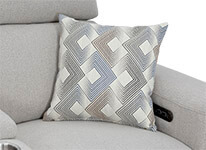 Performance Fabric upholstery lines this chair to make these furniture centerpieces an investment that pays off year after year of enjoyed use, and wows from your guests as they seep into deep comfort and surprises of luxury at every turn. 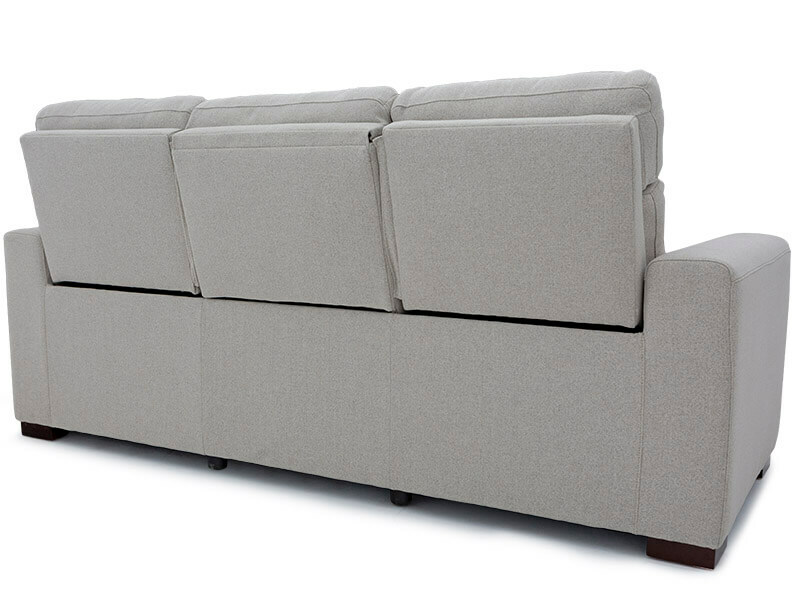 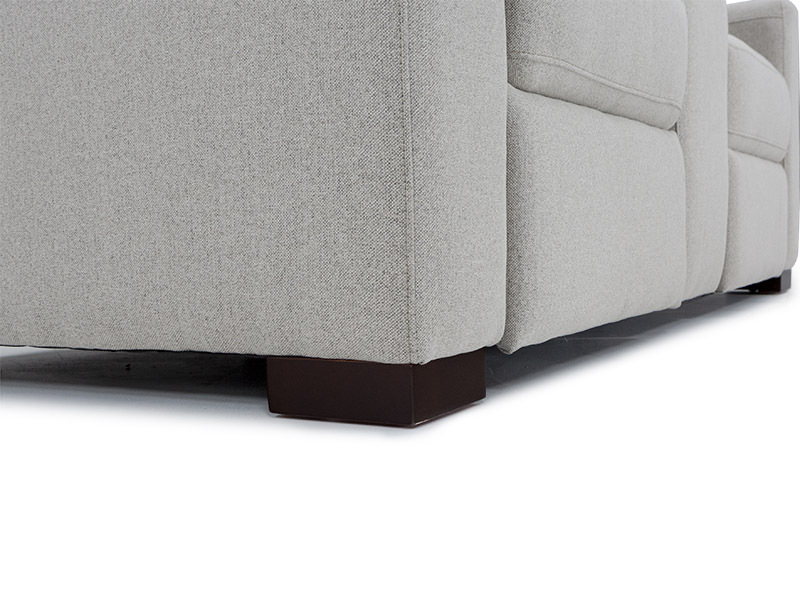 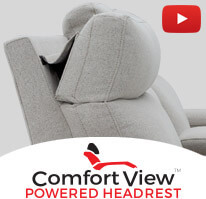 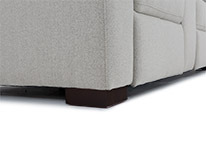 Whether you buy the sofa with folding table, or the loveseat with storage console, each offers powerful features. 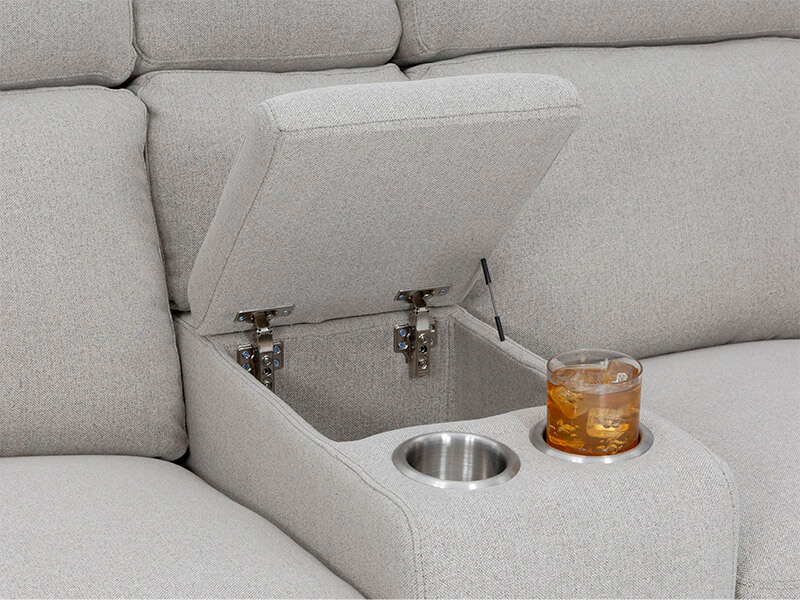 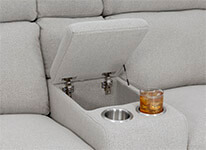 The loveseat comes complete with chrome cupholders that sit in front of the spacious storage console, holding all your necessary conveniences.